My shopping bag is empty. 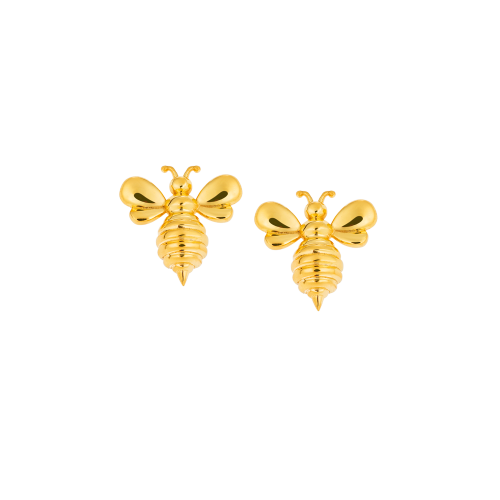 The bee, symbol of fertility and mother of the divine nectar, carries the message of the sweetness of love. 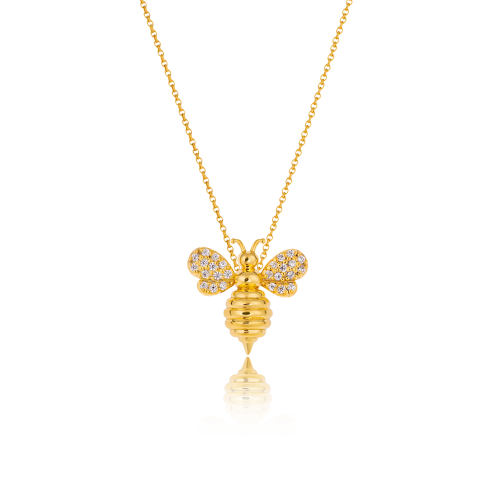 Inspired by the unique form of the Bee, ZOLOTAS House of Jewelry celebrates Saint Valentine's Day with the creation of the capsule collection “Bee My Honey”! 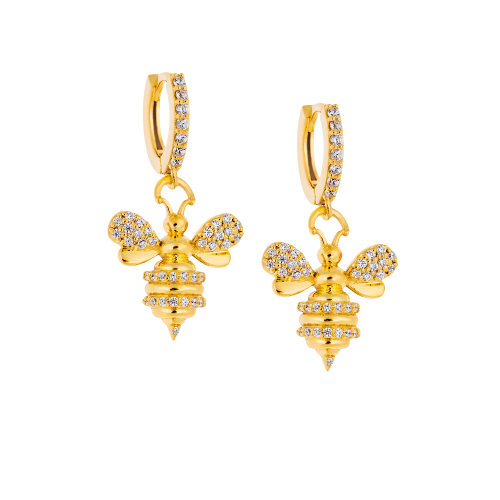 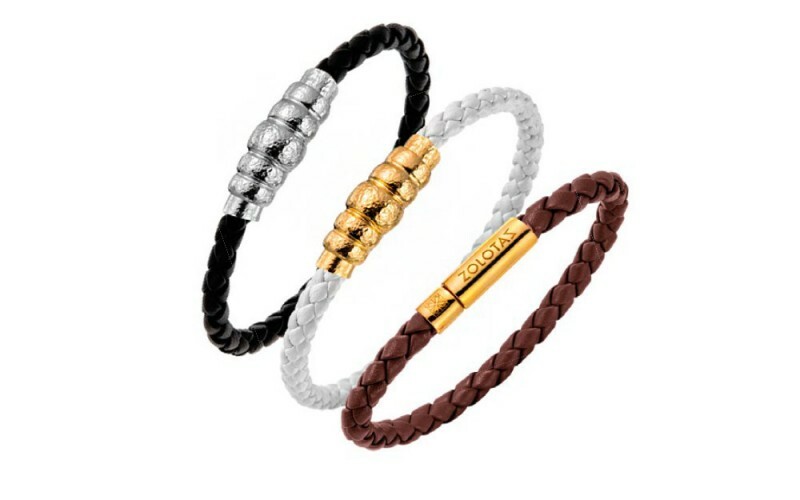 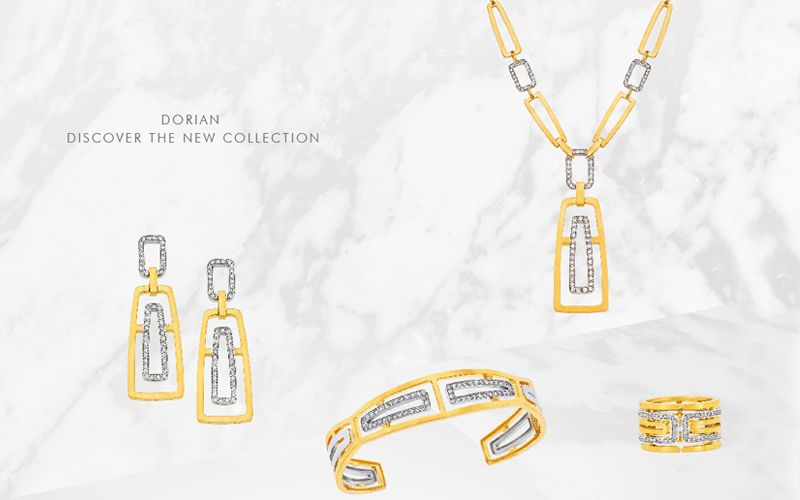 Express your tenderness by offering a precious jewel from the “Bee my Honey” collection in silver or gold with a diamond.